Lenovo's Vice President shared information related to Lenovo Z6 Pro on the Weibo. Lenovo Z6 Pro Comes with the 100MP camera at the rear of the device. This camera setup introduced by Lenovo At MWC 2019. Qualcomm already said that in the coming time you will find 64MP and 100MP camera devices, and Lenovo will introduce a 100MP device soon. Apart from this, the report is also Said that Lenovo Z6 Pro comes with 5G support. 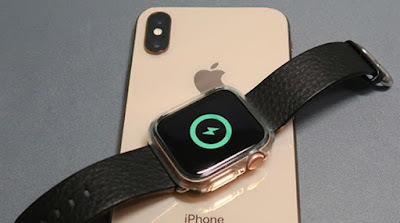 The biggest feature of this device is its camera setup, where you get 100MP image output. 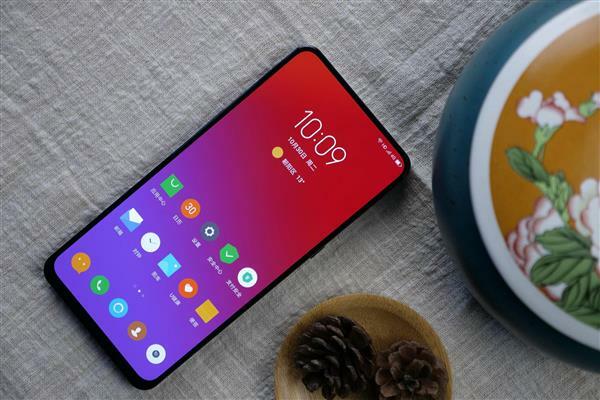 The Lenovo Group's Vice President Chang Cheng has posted the image of the Lenovo Z6 Pro. 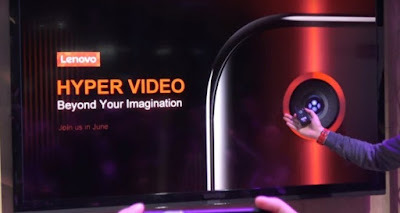 Lenovo Z6 Pro comes with Super AMOLED QHD+ Display. it has Slider mechnisam for the front camera so there is no notch display. its come with 90% Screen to body ratio. No doubt Lenovo Z6 Pro comes with Qualcomm Snapdragon 855 Processor. Qualcomm had recently told that their latest chipset could support up to 192 megapixels. It has 4000 MAH Battery And it comes with quick charge 4.0 technology. lenovo Z6 pro has 5G Network connectivity Support. What you all think about Lenovo Z6 Pro say us in a comment and the future Update Stay Connected with Us.